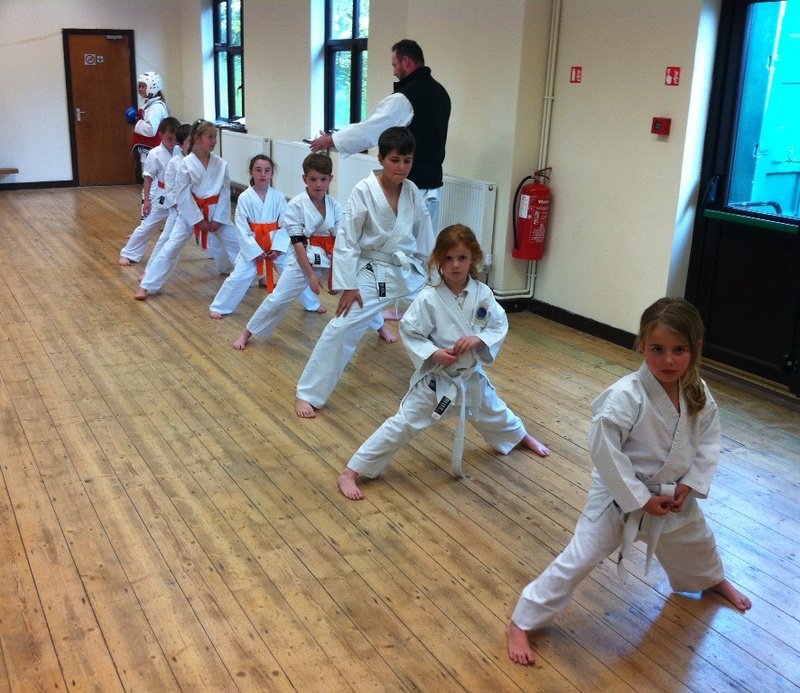 Chikara Shotokan Karate Academy is a karate club in the Flintshire, North Wales. 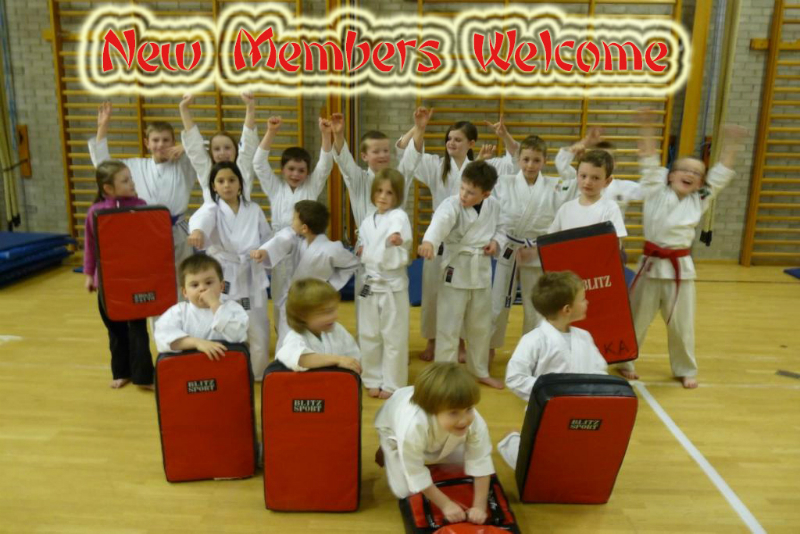 We are full members of the Welsh Karate Governing Body (WKGB) – the only Sports Council recognised governing body for karate in Wales. 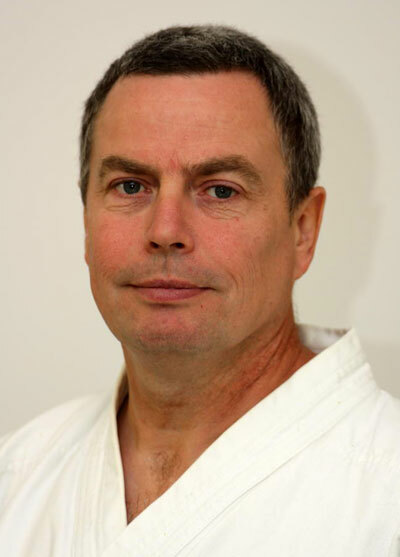 We are also affiliated with Japan Karate-Do International (JKI – formerly known as Japan Karate Association United Kingdom), who have honoured us by designating two of our instructors as JKI National Instructors. 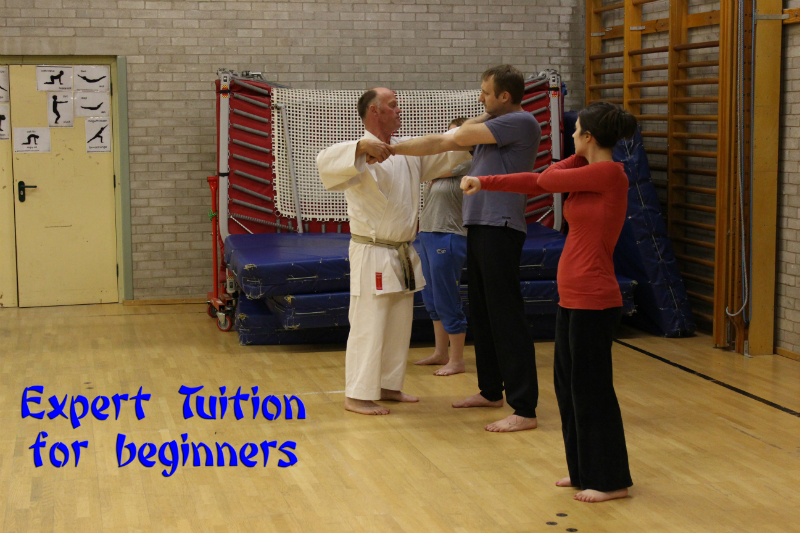 We have been teaching the traditional Shotokan style of karate to youngsters and adults in the Flintshire area for many years. 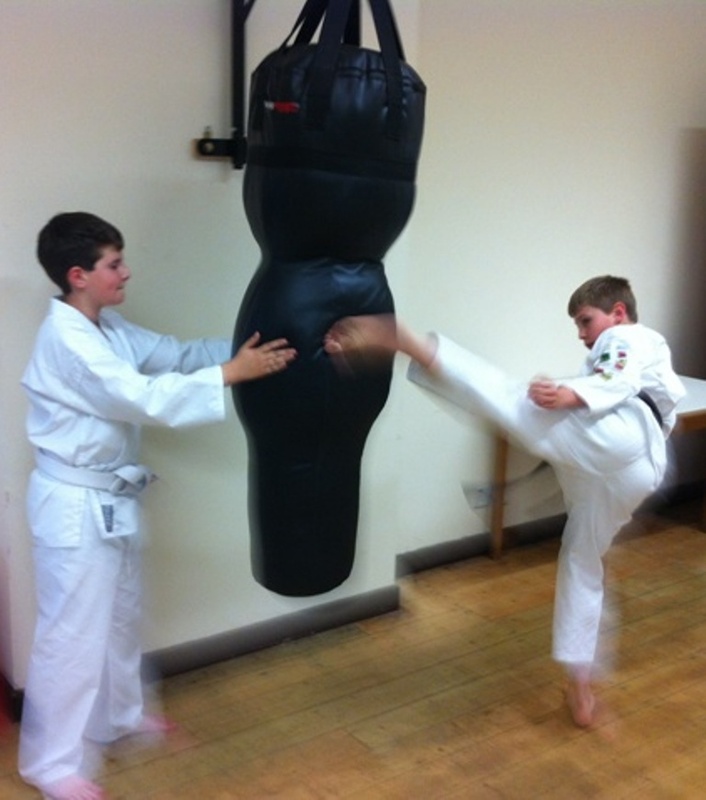 Our emphasis is on practical self-defense, though the techniques and exercises used also promote a high level of fitness and self-confidence. 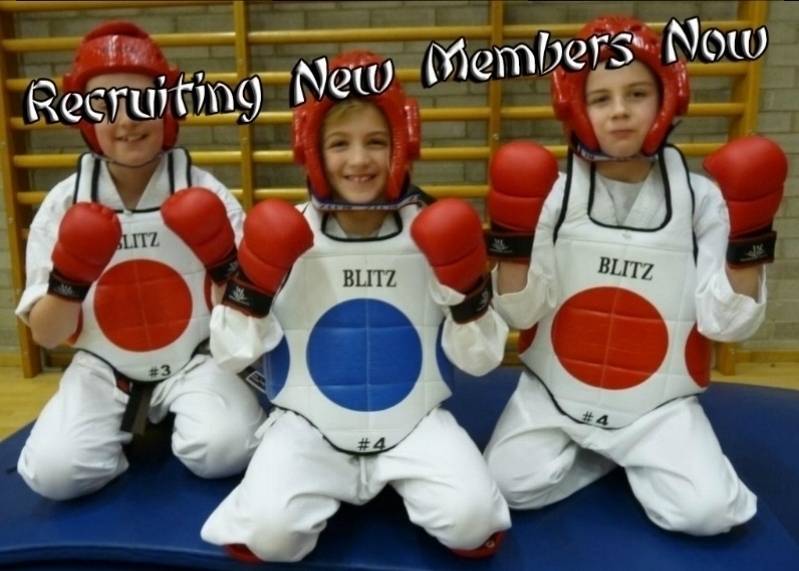 We operate a Child Protection Policy regarding children in sport, and have recently appointed three Child Protection Officers to our association’s governing General Council. 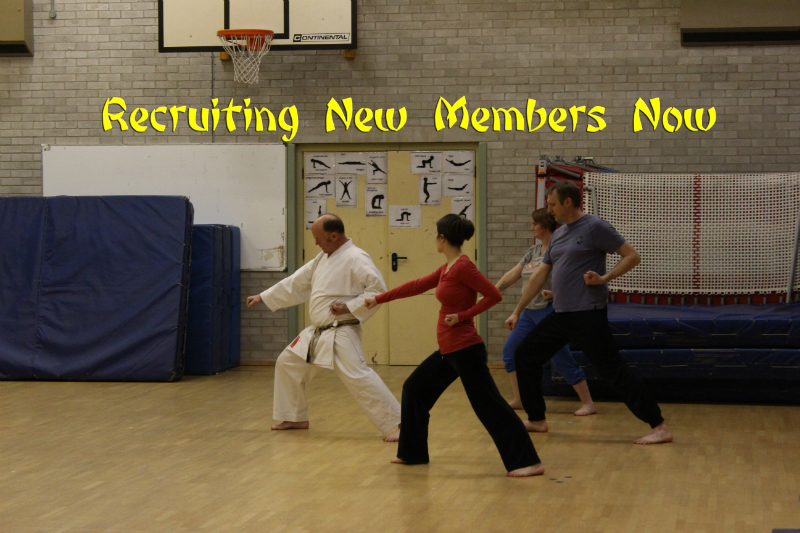 I hope we can welcome you as a new member or visitor at one of our sessions. If you have any questions, please get in touch with us.